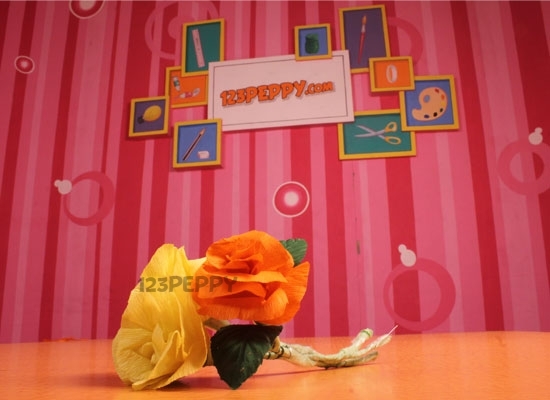 Decorate your home for any occasions with our decorative craft project ideas online. 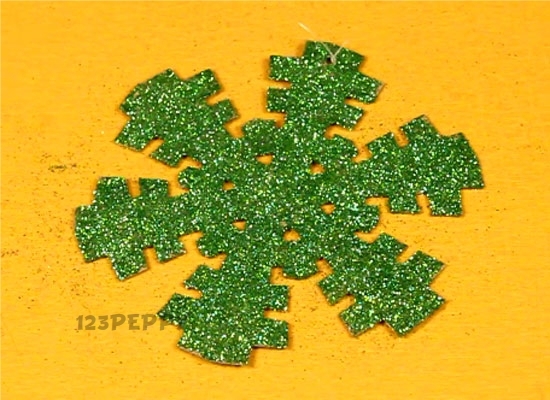 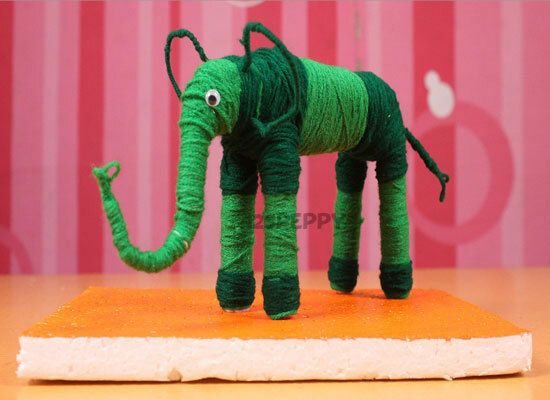 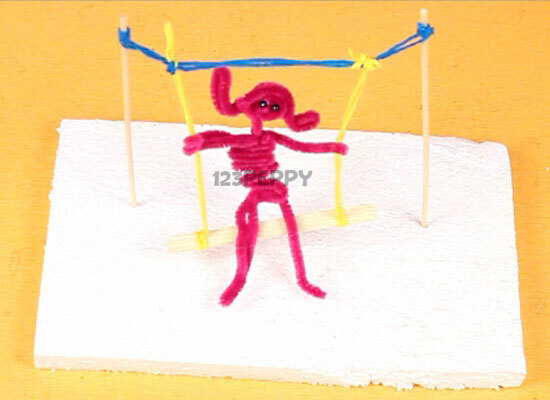 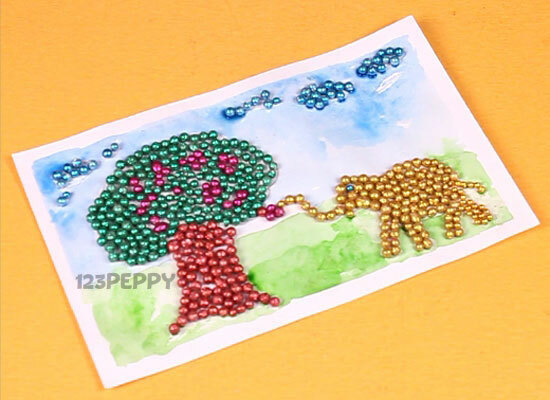 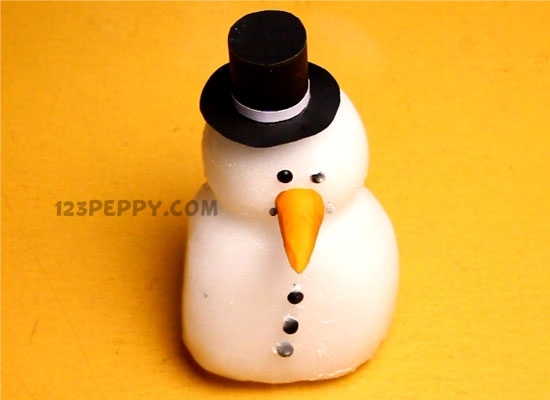 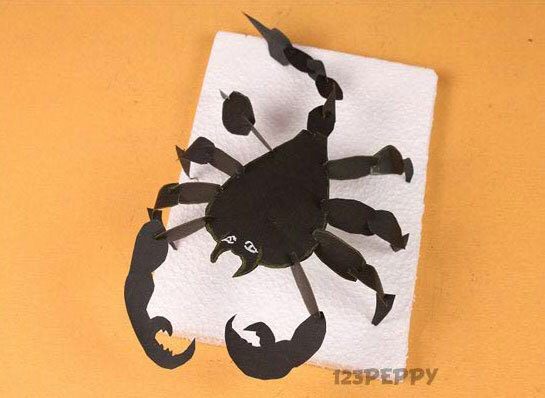 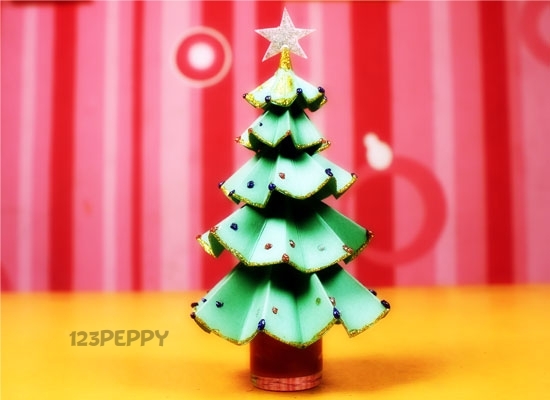 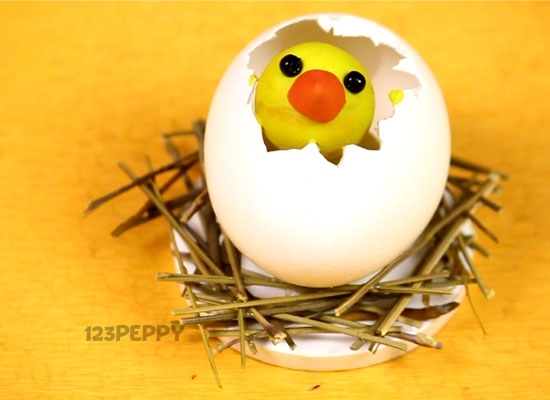 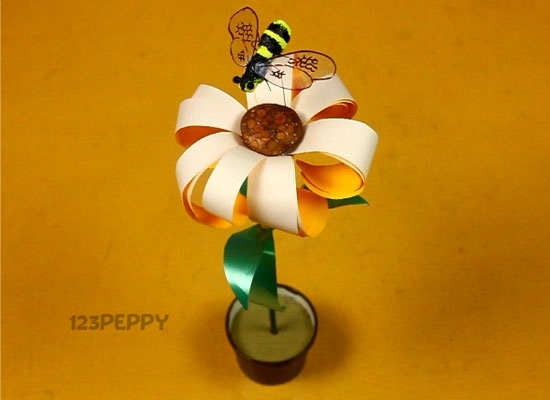 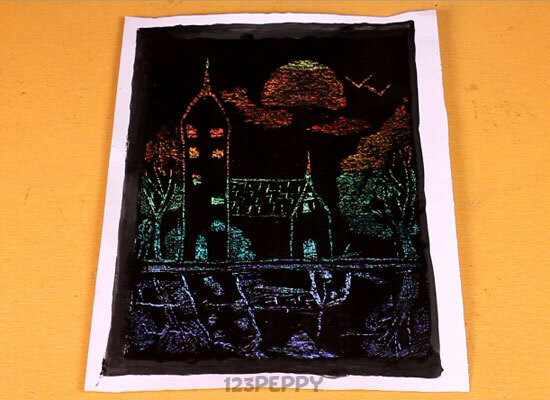 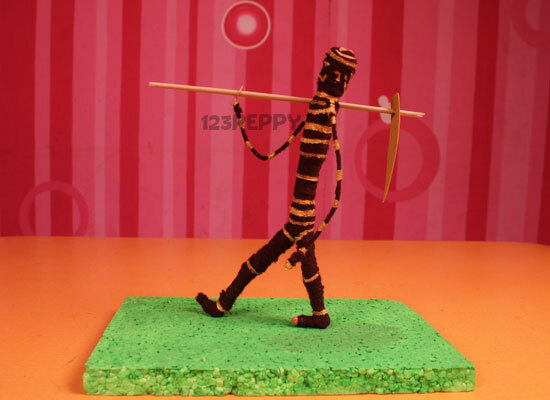 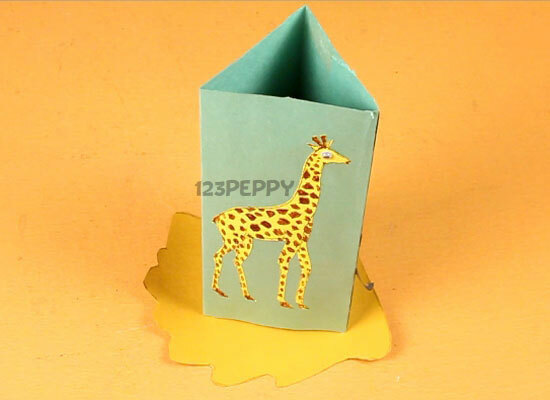 123Peppy displays hundreds of free handmade beautiful and colorful decorative crafts ideas and activities for kids include wall arts, picture frames, candles, lamps, colorful paper arts, ribbon decorations and much more. 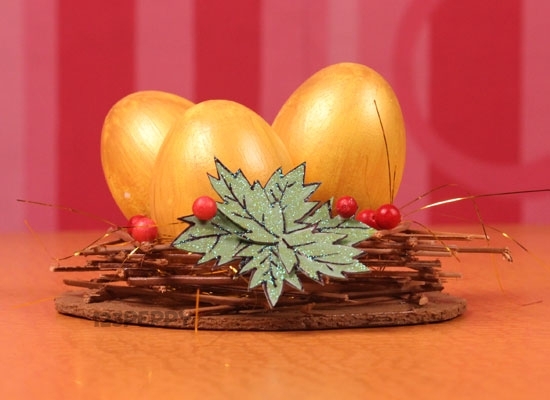 Learn from our step-by-step pictures and video tutorials to make your own crafts in the least amount of time. 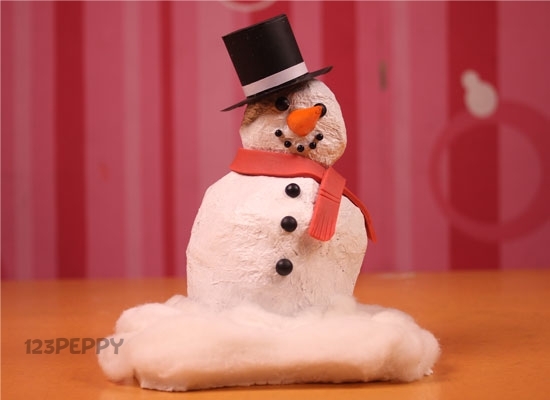 Armour Shield	An easy DIY craft for Kids. 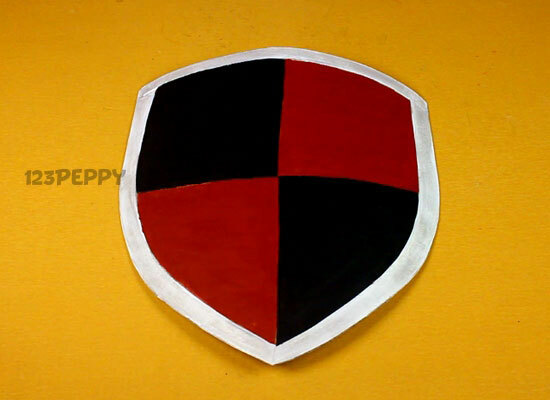 A Cut, paste and paint idea to make an authentic medieval shield. 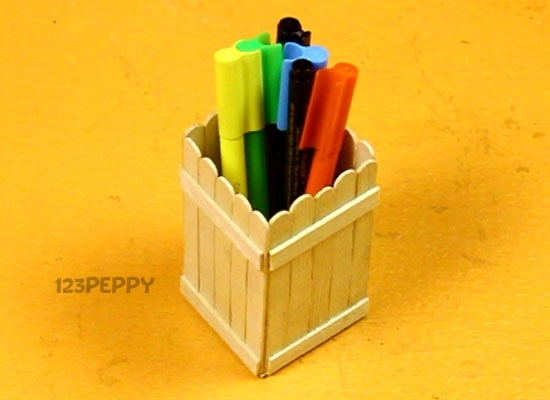 An easy to do craft with instructions.